Josh Powell sent an email to his attorney Sunday with a simple message: "I'm sorry, goodbye." Minutes later he accepted his sons into his home, kept the social worker who delivered them there at bay, and ignited a fire that killed himself and his two boys. The Graham, Wash., home was ripped apart by a fire, described first as an explosion, shortly after noon just after the social worker had called her supervisors to report that she could smell gas in the home. The house was destroyed, and so too the family embroiled in loss, deceit, investigation and finally, death. Dead are Charlie and Braden Powell, ages 7 and 5. Their mother, Susan Powell, remains missing. 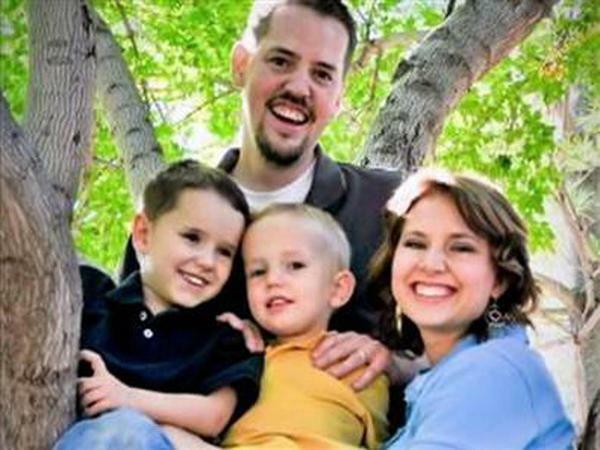 And 29-year-old Josh Powell, at the center of the investigation into his wife's December 2009 disappearance, is now accused of killing his sons and taking his own life.